Hey! It’s Will and Cat here! 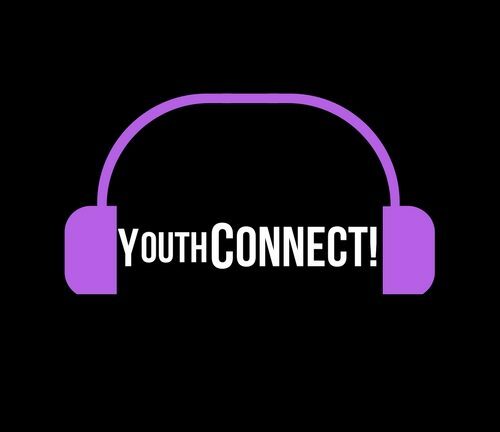 Listen to YouthConnect on Sundays from 1-2 pm on SYN for all the latest news, important topics, beats and creamy memes for informed teens! And like our Facebook page for all the local events going on in the Latrobe Valley! Just search Youth Of The Latrobe Valley!